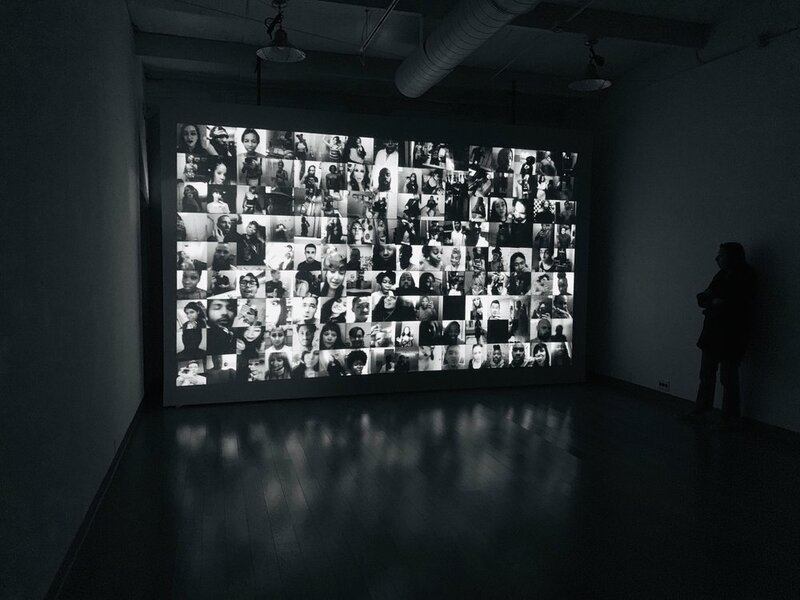 Cassandra Zampini’s debut film featuring a stream of thousands of video selfies. As one disappears another emerges. Debuting this summer at Rick Wester Fine Art. Details to follow.